The Maruti Wagon R EV will be Maruti Suzuki’s first electric car for India. The car will use Lithium-Ion batteries which and the whole project will be done in partnership with Toyota. We are all well aware of the fact that Maruti Suzuki has announced that it will launch its first electric car in India by the year 2020. Also, that the Indo-Japanese automaker is working in partnership with Toyota for this project. According to a report published in Bussiness Line, this new electric car from Maruti Suzuki is going to be an electric version of its compact hatchback Wagon R. Making an all-new electric vehicle from scratch will be a very expensive project. Using an existing vehicle and turning it into an EV will be comparatively better in terms of investment. The Maruti Wagon R EV is going to use a Lithium-Ion battery pack. This technology will be developed in partnership with Toyota and Toshiba. Maruti has conducted a survey this year in order to judge what people are looking for in an electric car. Apparently, with the help of these, the automaker has reached a conclusion that the Wagon R is the perfect vehicle for electrification. It is likely that the manufacturing of the Maruti Wagon R EV is going to take place at the automaker’s Gujarat plant. The main reason for this is that the battery manufacturing facility is also coming up nearby. However, the plant could also be the Manesar one as the current spec Wagon R is manufactured here. All that said, there is still no official confirmation either from Maruti Suzuki or Toyota about this project. All we know is that the prices of the Maruti Wagon R EV are going to start somewhere around the mark of INR 6 lakh to 7 lakh. To refresh your memory, Suzuki and Toyota are currently under partnership under which both the companies will share technical expertise which will allow them to jointly develop future products in the Indian market. According to recent developments, Maruti Suzuki is going to supply Toyota with the Brezza and the Baleno to be sold by the later as rebadged cars. While Toyota is going to do the same with the Corrola. All that is yet to come. 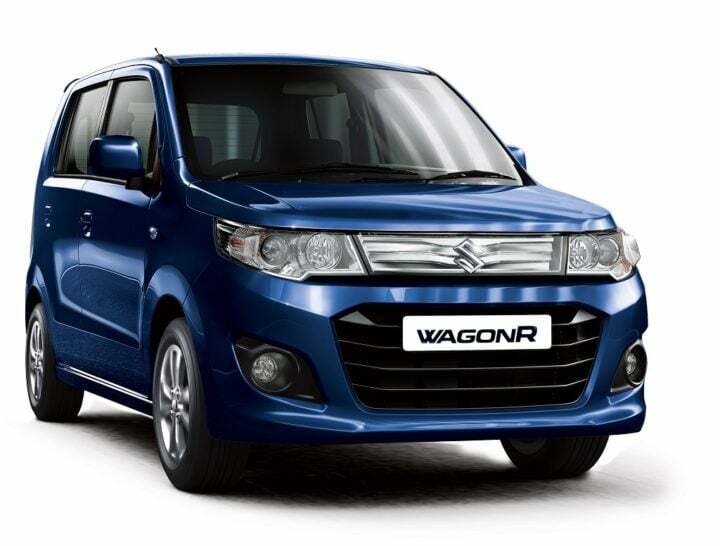 However, by the end of this year, Maruti Suzuki will introduce the next-generation iteration of the Wagon R in India. Likely to launch around the festive season this year, the new Wagon R is going to be a completely new vehicle from the ground up. It will have an all-new design, new interiors, more features, new chassis but with the same tried and testing engine and transmission options.